Click here to view CCAB President & CEO JP Gladu's e-news update. 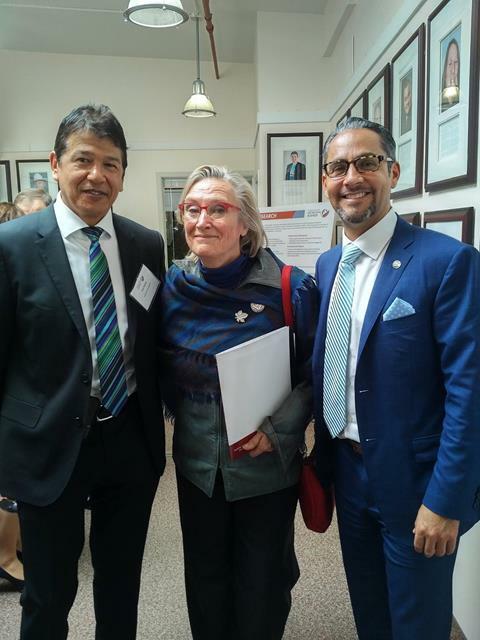 On April 28, INAC minister Carolyn Bennett and members of her staff sat down with CCAB board members and invited guests to discuss investing in Aboriginal communities and new, exciting Aboriginal business opportunities. It was a productive meeting with a wonderful Indigenous-inspired meal provided by Aboriginal chef Joseph Shawana. "Indigenous communities are already making significant economic contributions. These investments which will continue to increase with time are so important in allowing Canada to close the unacceptable social and economic gaps." For more photos, see our album on Facebook. 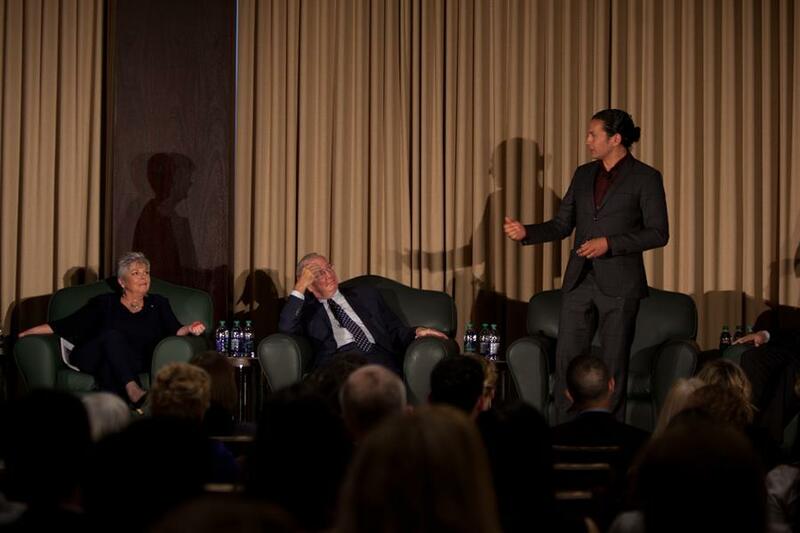 On Thursday April 28, 2016, over 200 attendees joined us in a conversation discussing the opportunities, challenges and pathways on the road to empowering Aboriginal youth and building a new business force for Canadian business in the 21st century. Joining us in an empowering discussion was The Right Honourable Paul Martin, President & CEO, Indspire, Roberta Jamieson, Author, Journalist, Politician, Wab Kinew, President and Vice-Chancellor, Nipissing University, Mike DeGagne and Moderator, TD Bank Group, Special Advisor, Aboriginal Relations, Monique Bateman. A networking reception followed the Hot Topic discussion. For event photos, see our album on Facebook. 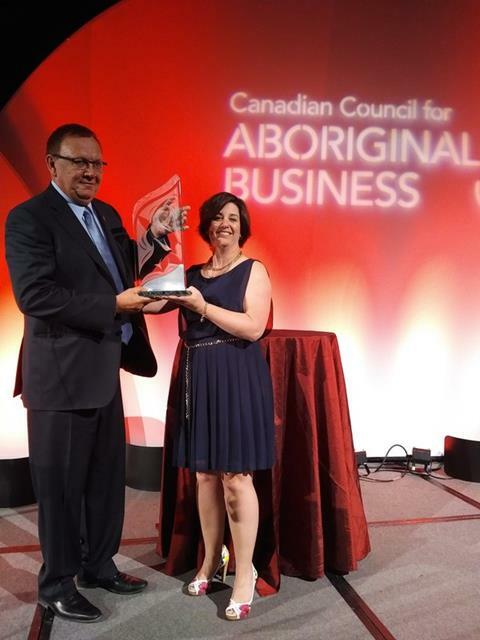 On May 11th, 2016, Tsuut'ina Nation - Economic Development Lands and South West Ring Road, was honoured with CCAB's 2016 Aboriginal Economic Development Corporation (AEDC) Award. Tsuut’ina was chosen among a field of excellent candidates for its historic Transportation and Utility Corridor (TUC) Agreement with the Province of Alberta that transferred 1058 acres of land to the province for the construction of the final portion of the South West Ring Road. In addition to the award, CCAB rallied Business Canada around Fort McMurray and was able to raise $95,000 for the Canadian Red Cross Alberta Fires Emergency Appeal. If you know someone who you think would make a great candidate for this award please download the nomination form at www.ccab.com/award-for-excellence and email it to awards@ccab.com by 5:00pm on July 5, 2016. Past laureates include Paul Martin, Phil Fontaine, Mary Simon, and Willa Black. 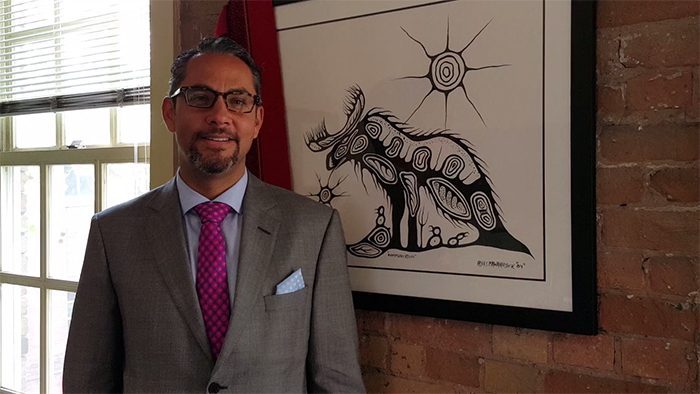 For launch in 2017, TFAB (Tools and Financing for Aboriginal Business) is an online portal that enhances Aboriginal businesses through providing practical resources and connections to financing opportunities. TFAB will also provide CCAB members with access to a procurement tool, mentorship program and online Community Forum, where entrepreneurs can network and share with one another. We are currently looking for CCAB members to contribute practical resources or list their services for Aboriginal business on TFAB – through your contribution, you will gain exposure to a variety of Aboriginal businesses across Canada. Please visit the TFAB beta site at www.ccab.com/tfab, or contact tfab@ccab.com if you are interested in becoming one of the first contributors to this valuable initiative! The 2016 Montreal Keynote and Networking Reception gives you the opportunity to meet National Inuit Leader Natan Obed. Hear him talk about the obstacles and opportunities facing Inuit business, the need to grow an Inuit workforce, and the future of northern Economic Development Corporations. CCAB's 2015 Annual Report has been published and is available online, click the image below to read the report. We offer a range of solutions for Talent Search, Inclusion & Diversity Recruitment and Program Consultation, RPO (Recruitment Process Outsourcing), Outplacement, and Career Counselling. Our number one objective is to help our clients achieve success by having the right resources and programs in place to address their needs for today and for the future to give them the advantage they need. Nunacor Development Corporation was incorporated in 2003 by the NunatuKavut Community Council to pursue economic and business opportunities for the NunatuKavut membership in Labrador. Nunacor strives for revenue growth through strategic diversification, creating sustainable dividends and meaningful employment opportunities. Member Voices is a feature that lets our valued members update you directly about the great work they are doing with Aboriginal peoples, communities, and businesses. If you would like to submit stories or have your work highlighted please send an email to memberrelations@ccab.com. LDC Solutions is a 100 per cent Aboriginal Owned Business that specializes in helping organizations with Inclusion and Diversity Initiatives. Specifically, we have been instrumental in the success of Aboriginal inclusion initiatives that help bring organizations and communities together for mutual sustainable success. While Aboriginal Inclusion Initiatives are our specialty, LDC Solutions has the ability to work with all organizations and communities to help facilitate mutual economic prosperity in a meaningful way. Cisco Canada, along with education program manager TakinglTGlobal,and provincial service provider partner SaskTel announced today the expansion of the Connected North Program into Black Lake, Saskatchewan. The launch was also made possible through the support of the Prince Albert Grand Council, Black Lake Denesuline First Nation, Cameco, AREVA Resources, Athabasca Basin Development, and West Wind Aviation. The Connected North program began in Iqaluit in September 2013 with a single school and has since grown to include 15 schools including the Father Porte Memorial Dene School in Black Lake - the first in Saskatchewan. Coast of Bays Contracting Ltd.
D & D Insulators Ltd.
D & D Soft Covers Ltd.
Dave Hennessey Maintenance Resources Inc. 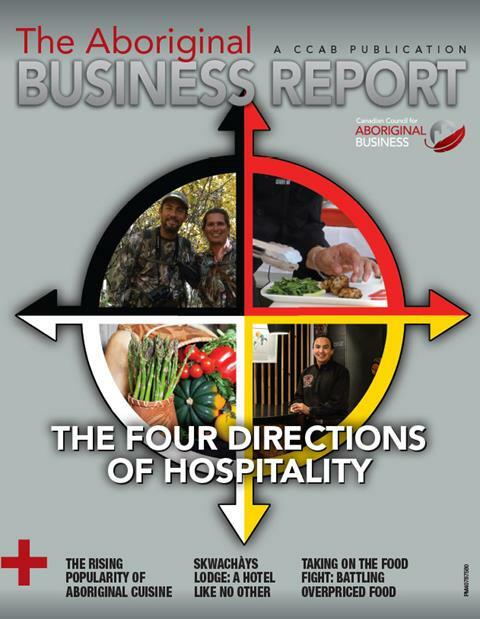 Mother Earth Essentials Wholesale Corp.
Northern Alliance Design & Construction Ltd.
Samson Cree Medical Services Inc.
Our research on Aboriginal procurement in the mining industry continues to explore best practices with in-depth interviews and site visits in British Columbia. In April, Karen Travers (CCAB) and Anthea Darychuk (MSV) spent one week in northwestern B.C. learning about the Tahltan Nation Economic Development Corporation (TNDC) group of companies and their partnerships with local and national businesses. The opportunities created by a joint venture with Sodexo and heavy equipment agreements with local suppliers at the Red Chris Mine were easy to see. 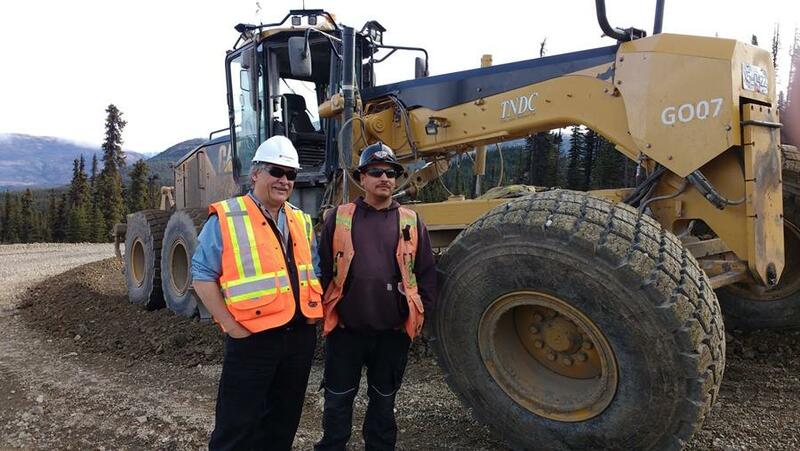 We met many Tahltan Nation members from the communities of Dease Lake, Iskut and Telegraph Creek employed at TNDC’s head office and at the mine site in management, operations, camp services and construction. You're receiving this email as a subscriber to our newsletter, you can manage your preference or unsubscribe below.